Tony Pfau is the show creator and has been in the film business since 1981. Having shot hroughout the U.S. and Canada, he is an accomplished cinematographer, director and producer. 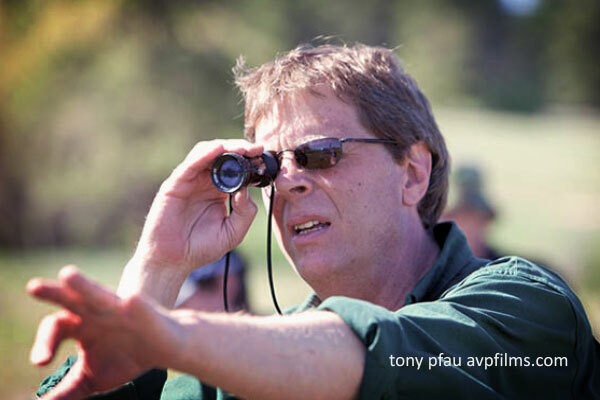 Having been a in the film and video production world for over 3 decades,Tony Pfau has worked on features, independent features, and has well over 1000 commercials and hundreds of corporate presentations. He maintains the one philosophy as a rule; “There is absolutely nothing that can’t make it to the screen” Tony is no stranger to aviation either. He brings with him the unique aerial production experience. Among other projects involving aircraft, while producing spots for RE/Max International, Tony produced all of the multi balloon filming operations working with the top pilots and cinematographer Stan McClain using the Wescam System. Amazing footage was also shot for Coors, flying from the mountains to the plant located in Golden as well as running shots with their trucks. Early in his career, and before non-linear, digital wonderland, he produced a film on hot air ballooning called “Challenge the Wind” He also coordinated the aerial work for children’s feature film, Moosie. Tony paid his dues in real film work, starting out with the name “don’t touch that” or ” &*&^% Tony” for a few years. Those years provided the foundation for producing and directing great award winning spots, corporate work for the next few decades. with aerial systems. 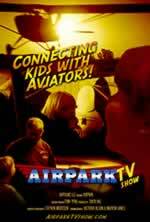 He has great aerial production experience, having produced many Wescam Aerial projects while doing national spot work. He also developed and used keyword searchable database management for interview media, long before it came into vogue. Tony also has been teaching film at the Colorado Film School in 2000. To date he has many former students enjoying a successful career. Tony has lived and worked in Denver, Los Angeles, Minneapolis and Austin Texas. He has shot throughout the US and Canada on commericals, films, and corporate communications work.